Ryan Hamilton – Comedy Contact. We make finding the right entertainer easy.Comedy Contact. We make finding the right entertainer easy. 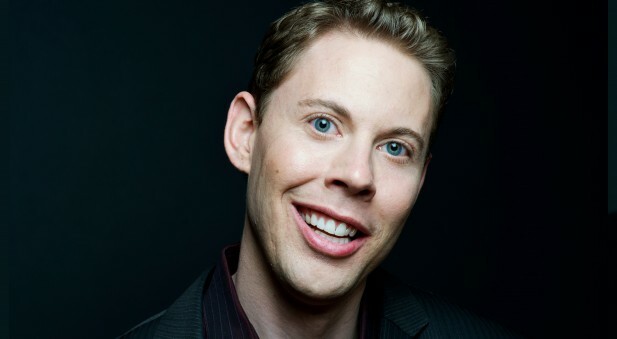 Ryan Hamilton is endearing comedy lovers, and his future is bright. Named one of Rolling Stone’s Five Comics to Watch with standout appearances on Conan, Last Comic Standing, Comedy Central, and Showtime, he’s establishing himself as one of the nation’s favorite stand-ups. Growing up in Idaho and making his home in New York City he’s far from his small-town roots, but the contrast suits him. He’s currently headlining top comedy clubs across the country building a following of enthusiastic fans.